Country living at it's best. 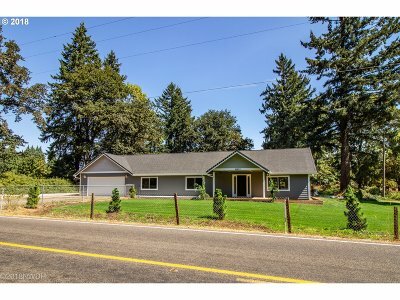 This home updated from bottom up! Exquisite remodel that offers all the best. 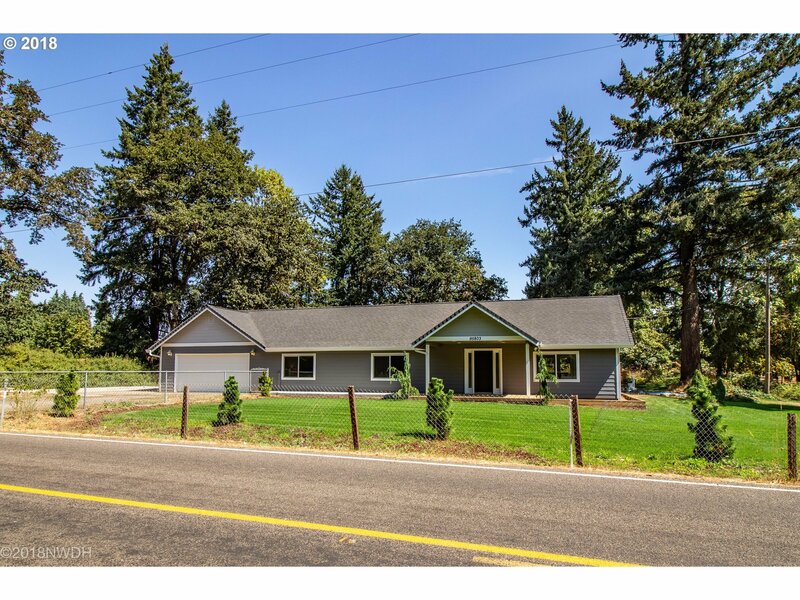 4 bedroom, 2 bath, new stainless appliances, granite counter tops, new cabinets, new floor coverings, ductless heat pump system, garage door opener all on a .62 acre lot which includes RV parking, updated landscaping, water feature and existing slab to build a shop! Don't miss out!